As people grow older, the importance of nutrition and exercise only gets more important in maintaining their health and fitness. Eating a well-balanced diet and getting daily activity is a great start. But there are specific things home health caregivers can make sure elderly persons are incorporating into their diet and routine to help them stay vital. Omega 3 fatty acids help reduce inflammation and prevent heart disease, arthritis and some cancers. These are found in different fish oils and flaxseed oils. Older persons should eat foods rich in Omega 3 fatty acids at least twice a week. Calcium and Vitamin D become increasingly important as people grow older. These nutrients help preserve bone density. Additionally, calcium helps keep blood pressure at manageable levels. In addition to dairy products, many leafy greens are excellent sources of calcium and essential vitamins. Limiting sodium content helps to prevent high blood pressure, so caregivers should prepare meals that are low in sodium. This doesn’t just mean cutting back on table salt: frozen and processed foods are often high in sodium unless the label specifically says otherwise. Fresh fruits and vegetables have the lowest sodium content. Cardio and endurance exercises should be performed for 30 minutes every day to get the heart rate up and increase breathing. 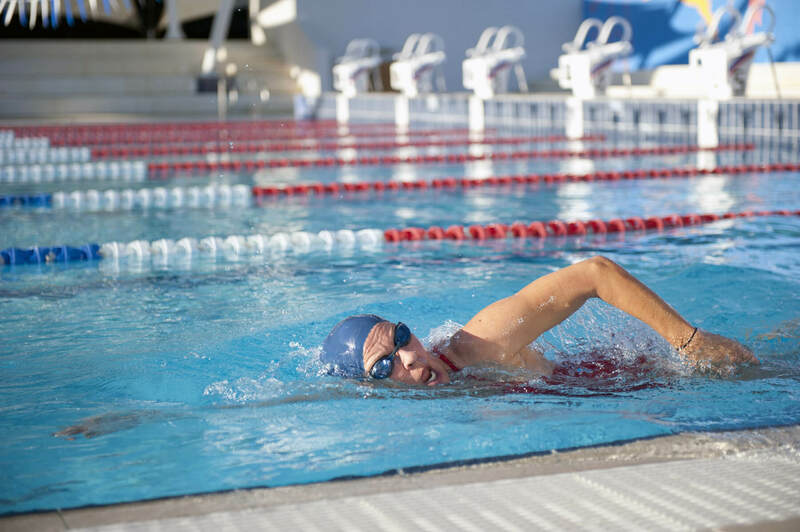 Walking, riding a bicycle and swimming are all excellent low-impact cardio exercises. If the older person gets tired quickly, this routine can be broken up into ten minute segments. Strength and resistance training helps older persons maintain their bone mass, improves balance, and strengthens muscles – all of which are important in preventing falls and broken bones. Weights, resistance bands, or even walls and furniture can all be used for resistance. 2-3 workouts a week should be performed and all muscle groups should be exercised. Stretching is very important to a good exercise program. Stretching before and after exercise helps the muscles warm up and cool down. It also helps improve overall flexibility, reduces muscle soreness and stiffness, and can prevent injuries.